Processing and engineering industries that implement HCM will be able to manage workforce efficiently. self-motivated when HR implements our advanced HCM. 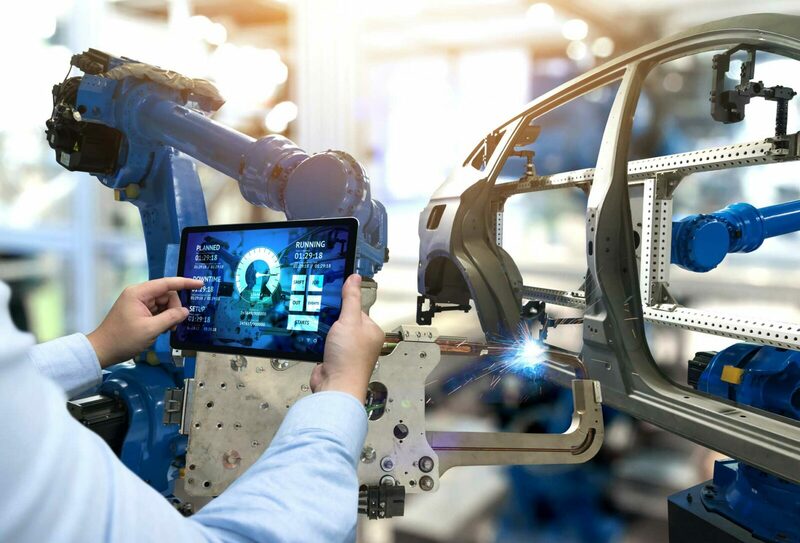 In a globalized supply chain of today, Manufacturing companies must deal with the workforce of Suppliers and resellers, in addition to their own production divisions, all of which could be distributed around the world. Manpower is the most critical component of a Manufacturing Enterprise and must be closely monitored for performance at every step. One of the aspects of managing employee performance is recognizing top performers. This can be a challenge in a production environment, where 80% of the workforce is blue collared. Talent can be recognized when the right people are rewarded for the work they are expected to excel at. This requires accurate mapping of the skill set of employees (Gap Analysis) and creation of KRAs (Key Result Areas) for every role. Skilled workforce as in Sales and Design Teams are not only expensive but prone to attrition. Engaging them adequately and retaining them, can be a challenge at times. HR must create an engaging environment that is able to maximize the productivity, innovation, and commitment of every single employee within every single department just to counteract the lower labor costs enjoyed by the foreign competition. We have dynamically designed HCM for manufacturing industries which will streamline their HR operations wonderfully Industries that are thinking to implement our HCM should explore its features. Systematize and digitize pay structures using advanced modules. Hr executives can feed employees’ data without errors and integrate easily with other departments. Our online customer support team will offer technical guidance and resolution services round the clock. Companies can take lots of statutory, audit and compliance reports at any point of time.